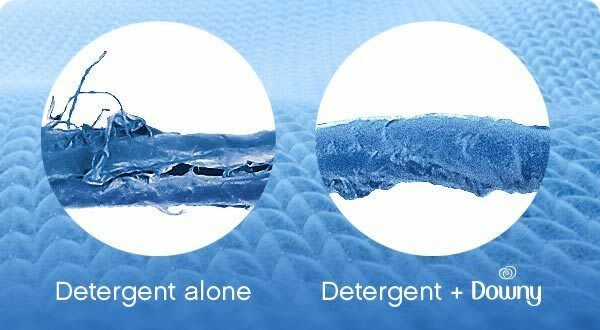 See how Downy fabric softener protects clothes at the fiber level. 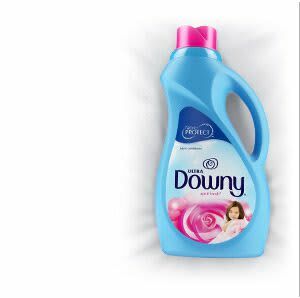 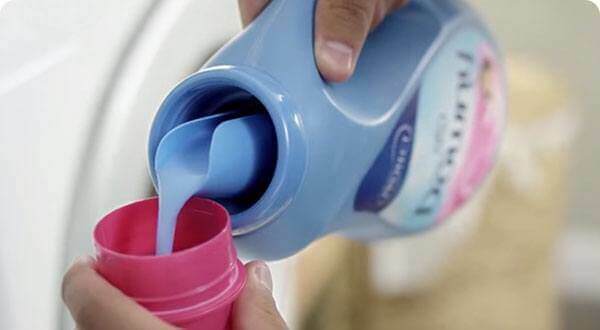 Learn how to use Downy fabric conditioner. 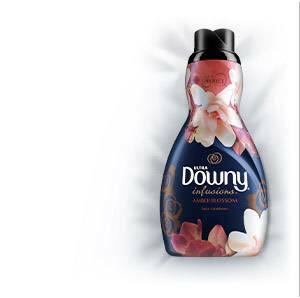 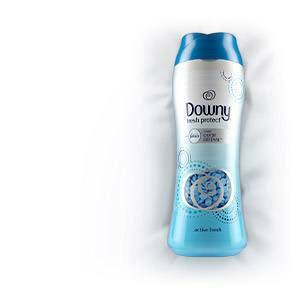 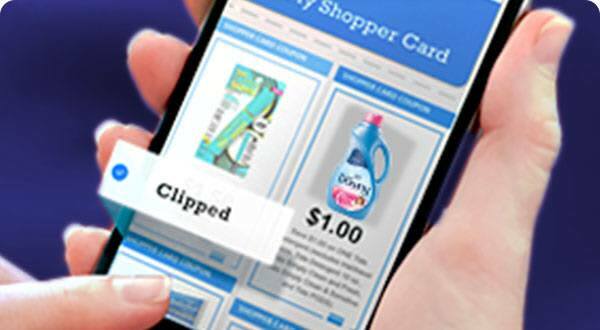 Protect your wallet: Save on your favorite Downy!